Distinguished journalist, author and University of Nebraska College of Journalism professor Joe Starita will present the Nebraska Literary Heritage Assocation's February Lunch at the Library Program here at Bennett Martin Public Library. As you may remember from a previous posting here, Joe's I am a Man: Chief Standing Bear's Journey for Justice was the One Book, One Lincoln book for 2010. An earlier book, The Dull Knifes of Pine Ridge (1995) garnered a Pulitzer Prize nomination. Joe has broad interests, and along with Tom Tidball, he is also the author of A Day in the Life: The Fans of Memorial Stadium (1996), a book of photographs and observations on this aspect of our local culture. He delivers an exciting program. The Program will begin at 12:10 p.m. on Wednesday, February 2nd, in the auditorium on the fourth floor of Bennett Martin Public Library at 14th and N Streets in downtown Lincoln. Please join us. Sarah Fairchild grew up in Norfolk, Nebraska, and studied English at Doane College and the University of Nebraska. Her Poetry has appeared in many publications, including Plainsongs. Sarah runs Black Star Press, which is once again publishing a Nebraska Poet's Calendar. At our Sunday, January 16th Ames Reading, Sarah and her friends, poets John Johnson, Mary K. Stillwell and Rex Walton will present an exiting program of poetry to celebrate the publication of the Calendar. 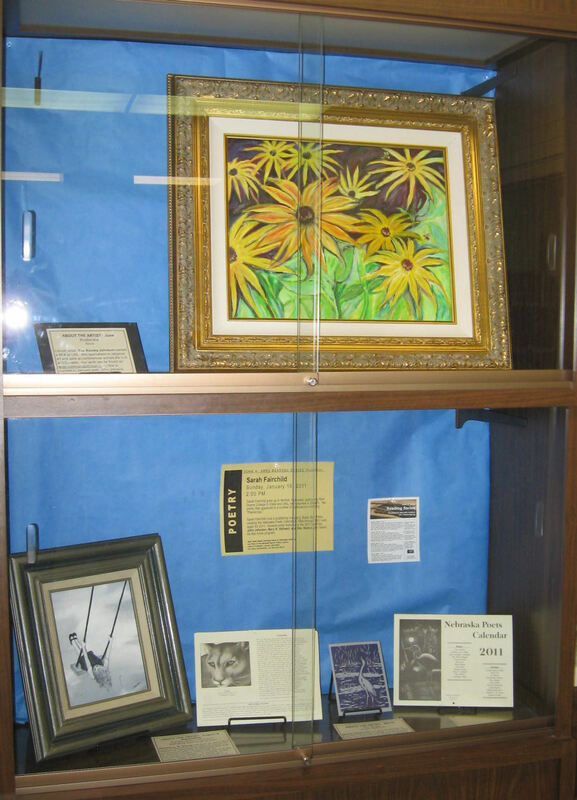 The original artwork used in the 2011 Nebraska Poets Calendar is being shown in displays at the entrance to Bennett Martin Public Library and on the library's second floor. Artists Connie Backus-Yoder, Sally Cox, Su Harvey, Sue Kouma Johnson, Tom Meyers, Max Miller, Marilyn Reynolds, Gene Roncka, Donna Schimonitz, Melissa L. R. Sinner, and Richard Terrell contributed to the Calendar and the displays. The program begins at 2:00 PM Sunday, January 16, 2011 in the Heritage Room on the 3rd floor of Bennett Martin Public Library in downtown Lincoln. Come see the displays and join us for a stimulating reading and discussion. What follows is a sampling of some of the new and notable titles acquired by the Heritage Room in the last six months. 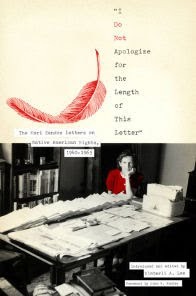 Mari Sandoz "I Do Not Apologize for the Length of This Letter" The Mari Sandoz Letters on Native American Rights, 1940-1965, Introduced and edited by Kimberli A. Lee, with a foreword by John R. Wunder. (Plains Histories) Lubbock: Texas Tech University Press, 2009. Kimberli Lee, who compiled this collection and wrote chapters introducing the volume and the four carefully chosen groupings of letters within it, became acquainted with the letters when she was a doctoral student as the University of Nebraska. Lee created the online finding aid for the National Endowment for the Humanities supported project that preserved some 20,000 pages of Sandoz letters, and some 32,000 of Sandoz's research cards on microfilm. The selection that Lee has made focuses on four themes: Sandoz's concern with historical accuracy in the portrayal of Native Americans; her indictments of federal Indian policy; her criticism of the negative and simplistic stereotyping of American Indians in advertising, film, and fiction; and her support for Native writers and artists. 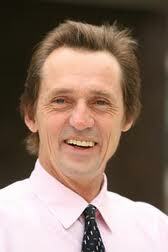 Sandoz was driven, to the point of obsession, by her concern for historical accuracy, with getting the details right. She hated it when she found the history that mattered to her most obscured by confusion, inaccuracy, and carelessness. Thus her raging contempt for the films that borrowed freely (plagiarized, she thought) from her books on Crazy Horse and on the Cheyenne, only to present, yet again, new and sensational versions of that stereotyped, cliché-ridden false history she worked so hard to correct. She was equally clear-headed about the economic and political forces that were driving contemporary Indian Policy. She was also remarkably prescient in understanding what historical materials and themes were going to grow in significance as the years passed. At times she came close, long before it became popular, to writing a sort of environmental history. On the subject matter in question here, Lee quotes Vine DeLoria, Jr. on her insights into Native history: "Sandoz had an amazing ability to develop themes and issues that plagued Indians during her time and that continue to disrupt us today." While these attributes are perhaps not in themselves exactly the source of Sandoz's literary greatness, they are still very much part of what made her a great writer. This is an important book because it introduces a vast collection of material that reflects Sandoz's way of thinking about these matters. Perhaps it's worth noting, too, that well considered collections of this sort have been an important part of the intellectual landscape, but that may not be true any longer. As Lee notes in closing, such a collection of Sandoz's letters "may never again be produced on paper, given technological advances in digital and electronic communication." Will anyone take the trouble to do this kind of work, if the product is to be as ephemeral as a blog posting? Hugh J. Reilly, The Frontier Newspapers and the Coverage of the Plains Indian Wars (Native America: Yesterday and Today), Santa Barbara: Praeger, 2010. 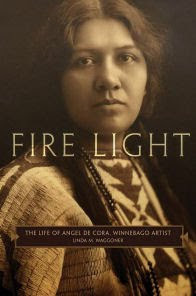 Linda M. Waggoner, Fire Light: The Life of Angel De Cora, Winnebago Artist, Norman: University of Oklahoma Press, 2008. A fascinating biography of one of the first Indian artists to make it in the mainstream of American art. We are now a bit behind in noticing new materials and hope to catch up in later postings.